AN experienced politician, a reclusive personality and some ghosts of the past. You could use these to describe Democratic Presidential nominee Hillary Clinton quite effectively. Her personality is in complete contrast to her Republican counterpart Muslim-hating Donald Trump, making this election a very fascinating one. 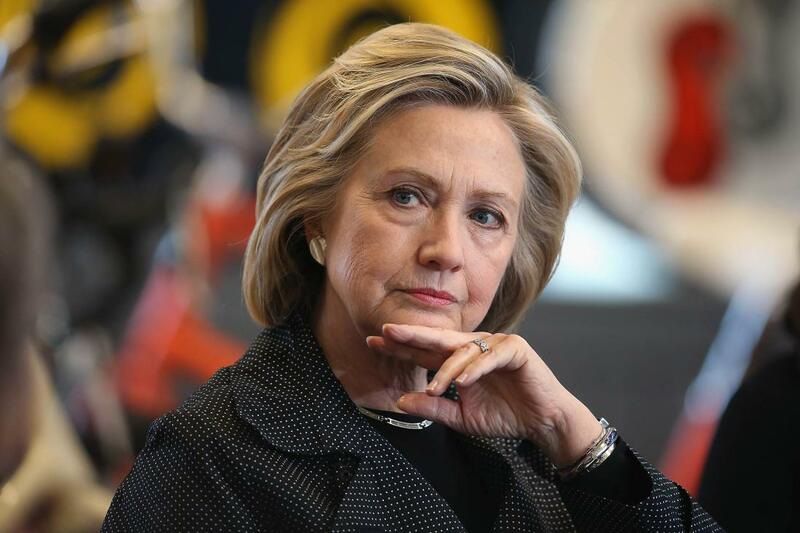 Clinton wants mending of the current immigration laws to include pathways to full and equal citizenship. Like Trump, Clinton too opposes illegal immigration but has said nobody can expel all the illegal ones since that is impossible. Clinton is also supportive of the H-1B work Visa programme, which has been great for the Indian employees working in the US. She feels foreign talent, a large proportion of which is Indians, has contributed a lot to America and she even supports raising the cap. The Chinese have always held a critical view of Clinton owing to her repeated comments against violation of human rights in China. She is also very outspoken against the Chinese military aggression. Similar to China, she has never backed down from publicly bashing Putin for his “bullying”. It will be interesting to see what her foreign policy will be after becoming the President and its effects on India. Clinton has very good relations with India. If she becomes the President, it will be beneficial for both the countries especially since they now have common goals like rebalancing China and increasing their military and strategic partnership. A Hillary Clinton Presidency is the best for India as far as its bilateral relationship with the US goes. One thing where you couldn’t fault Donald Trump was his business. This area will be relatively new for Clinton as the US tries to bolster trade with India. A number of US companies are also willing to tap into the Indian market and this would get a boost if the next US government were to be business friendly. This is something to watch out for in case Clinton wins. Another area where not much could be read relates to Pakistan. While Clinton has criticised Pakistan in the past, there is no indication of what side she would prefer in case of an issue between Pakistan and India. Nevertheless, strengthening of Indo-US ties will help both the countries counter the unstable Pakistan.